Finance and Management for RBI Grade B 2019. 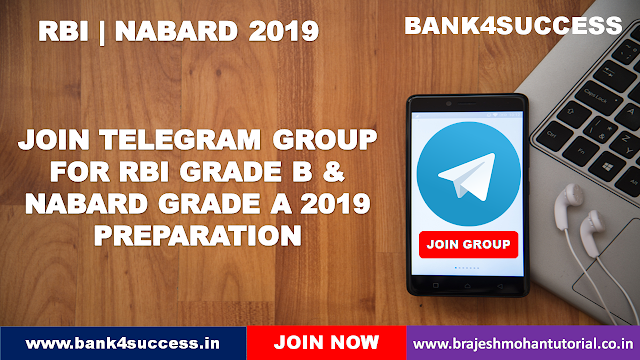 In this Article we will Discuss How to Prepare Finance and Management for RBI grade B 2019 and SEBI Grade A Exam 2019 along with Recommended Books of Finance and Management, Previous Year RBI Grade B Finance and Management Paper PDF Download. Welcome to the Finance and Management Study Materials Section for RBI Grade B Officer of Brajesh Mohan Tutorial. Here on this Page we have share you Finance and Management Video Tutorial, Basic Finance Terms PDF, Finance and Management Capsule PDF, Banking and Financial Affairs News Video and Various Other Finance and Management Books and Notes PDF. 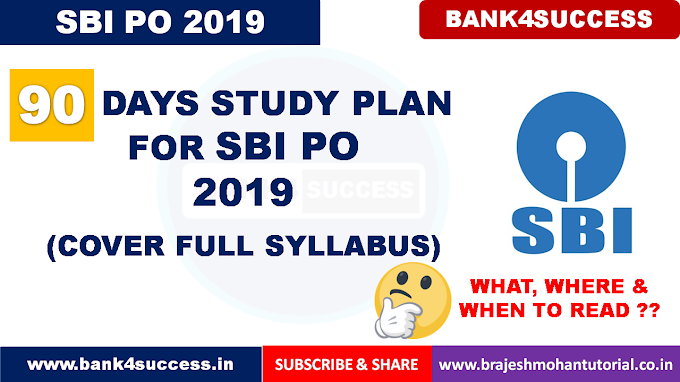 Here We have systematically Arranged the Finance and Management Notes, Book and Video Tutorials for RBI Grade B, SEBI Grade A and Other Bank Specialist Officer Exam. Finance and Management is not only a part of the RBI Grade B Phase -2 Exam section but it is also important for interview's point of view where the panel will expect you to be aware of the whereabouts of facts and figures related to banking and Finance World. Corporate Governance in Banking Sector, the role of e-governance in addressing the issues of corruption and inefficiency in the government sector. Inflation: Definition, trends, estimates, consequences, and remedies (control): WPI, CPI - components and trends.